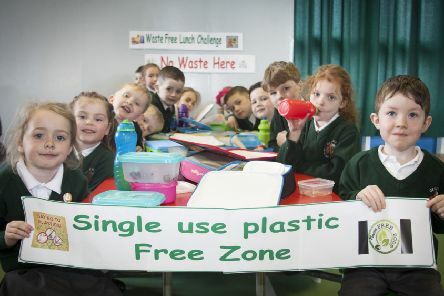 Children at Greenhaw Primary and Nursery School enjoyed a ‘Waste Free Lunch Challenge’ last week after being tasked with bringing a lunch which was not wrapped in foil, plastic or commercial packaging as well as no disposable plastic bottles or cartons of juice! 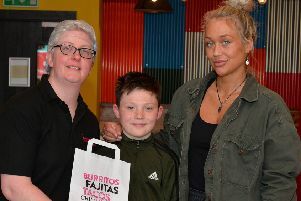 A Derry school boy who has been hailed a local hero, has received an unexpected reward for his bravery - one year’s worth of food from a local restaurant. 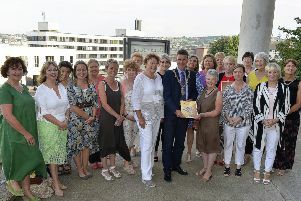 Derry Well Women has been nominated for a UK-wide charity award. 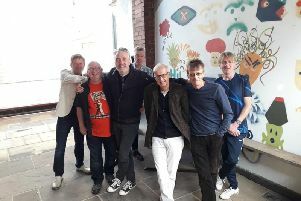 Eccles Comedian Tony Kinsella saw The Undertones at Leeds University in 1981, as a wide-eyed student with ‘teenage dreams, so hard to beat’; in 2017, as a jaded, middle-aged lecturer, he saw a newly evolved version of the band in that same building. 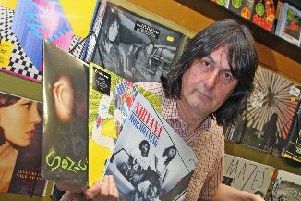 Next Saturday, April 13, is a significant date for music junkies all over the world - Record Store Day. 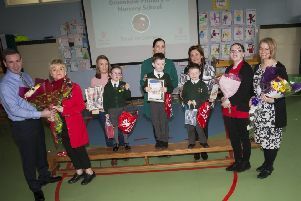 Greenhaw Primary School recently celebrated and evaluated the conclusion of their ‘Familes Connect’ Workshops and programme. 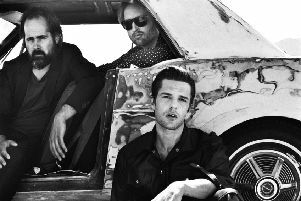 The Killers are set to perform their biggest ever show in the North this summer, with a headline show at Belsonic. 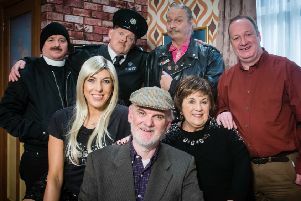 Having sold out two shows in the Millennium Forum in February, the ‘Give My Head Peace’ crew are set for a triumphant return later on this month to wrap up their nationwide tour. 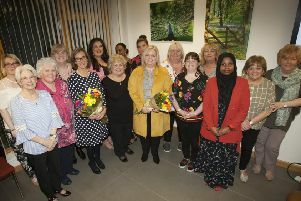 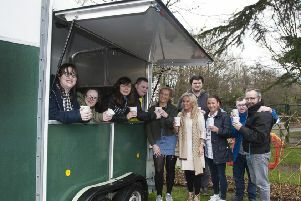 The Playtrail’s new ‘Tea in the Park’ initiative has been announced as a joint winner of this year’s £2k Social Enterprise Competition run by Derry City & Strabane District Council as part of Enterprise Week 2019. 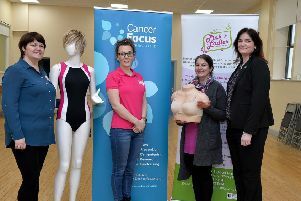 Cancer Focus Northern Ireland has teamed up with The Pink Ladies to offer women living in the North West who’ve had breast surgery its free specialist bra and swimwear fitting service. 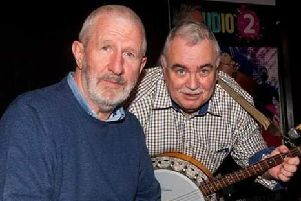 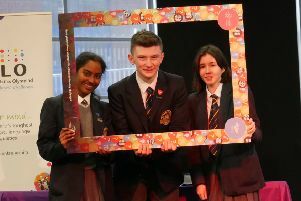 RTÉ Radio One’s “Céilί House” is being recorded in St Brigid’s College / Coláiste Bhríίde in Derry this Saturday, and everyone is very welcome to come along and bring a friend. 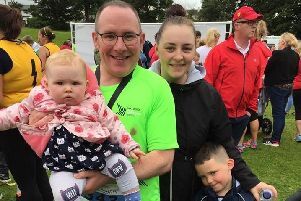 A local cleric is hoping his parishioners will dig deep and support his fundraising efforts, as he prepares to take on the 26.2 mile London Marathon next month. 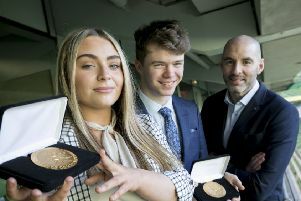 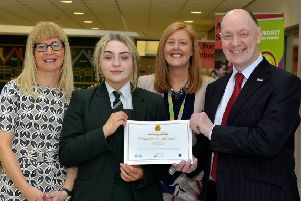 St. Cecilia’s student Kayla Canning has been recognised for the exemplary volunteer work she has carried out in her local community. 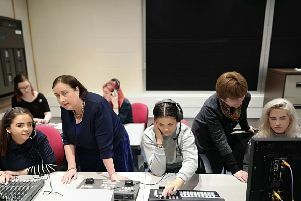 North West Regional College (NWRC) is inviting local people interested in forging a career in the STEM industries, to a FREE event at their Strand Road Campus on Friday March 22, at 10.30 a.m. 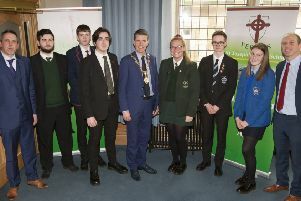 The Mayor, John Boyle hosted a successful ‘Let’s Talk’ debate in the Guildhall’s Council Chamber on recently in which no less than seven local post-primary schools took part in a lively debate on issues of the day. 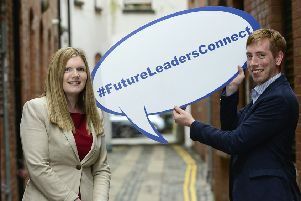 Derry man Joe Devlin is encouraging the city’s future leaders to sign up for a global policy and leadership programme.